We always lose the keys and spend time looking for them in a hurry. Here’s a way not to look for them and not to be late everywhere. 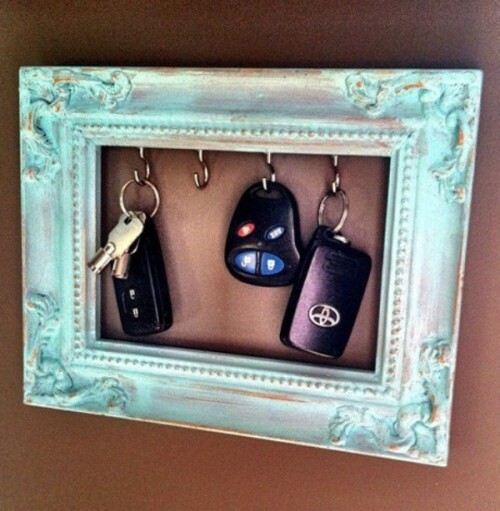 Make a frame where you could put your keys not to forget them. 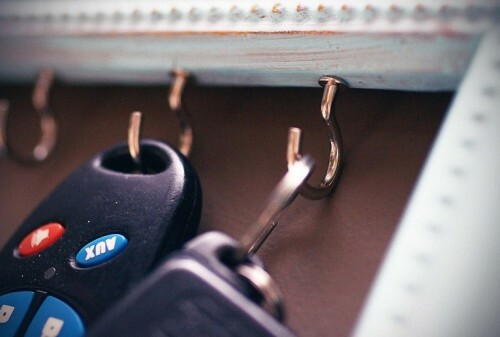 Such a thing would display all the keys you have. 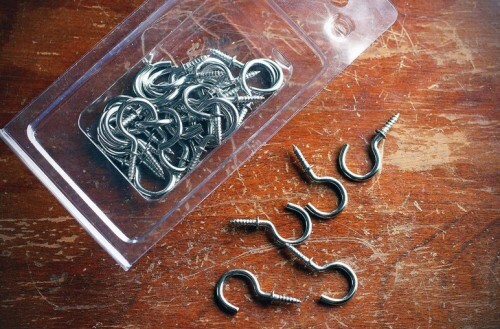 You’ll need a frame, screw hooks, a screw driver. Find or buy some vintage frame, you can paint it as you like. Take a screw driver with appropriate size screw and hooks of an appropriate size. Drill correct sized holes into the frame, after holes are drilled, screw in each hook, and you’re ready to mount on wall and hang keys.